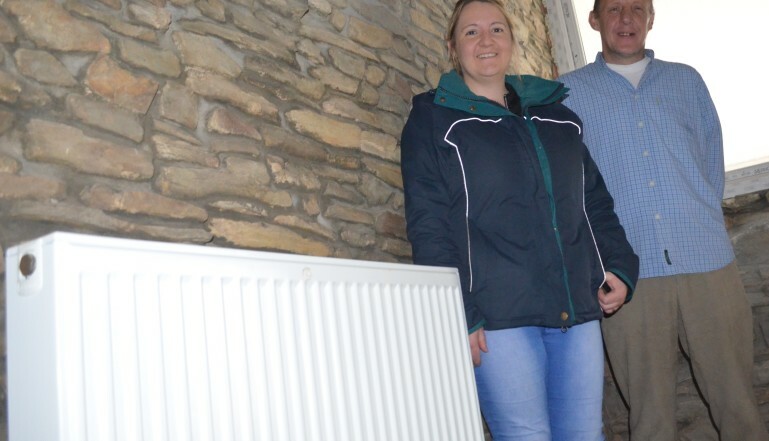 Home » Case Studies » Stelrad helps Rehab Charity stay warm! Stelrad helps Rehab Charity stay warm! 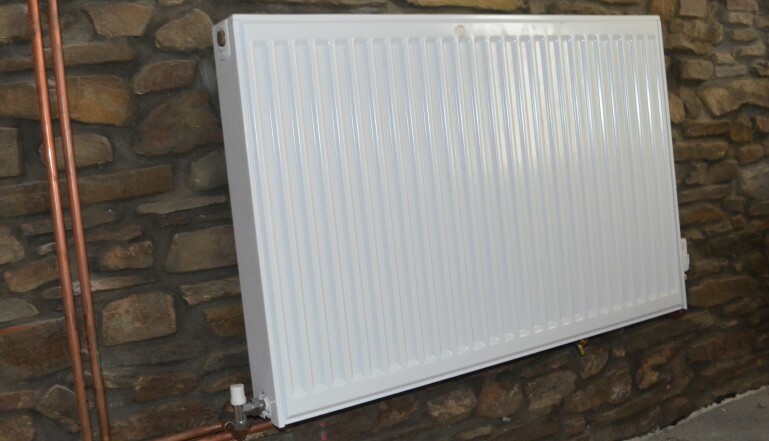 Leading radiator manufacturer Stelrad has responded to a plea from a small rehabilitation charity in rural Devon, by donating radiators free of charge for the charity’s new Administration and Counselling block which is in the process of being completed. Gilead Foundations Charity offers residential rehabilitation at Risdon Farm, near Okehampton on the edge of Dartmoor, for people suffering with drug and alcohol addictions, self-harm, depression and other mental health problems. Many clients also come to them with learning or behavioural disabilities and the charity aims to address these in its approach to treatment and recovery. Its services have been open to men, women and families for over 25 years. Gilead works in collaboration with Risdon Enterprises Community Interest Company, which is registered with the Care Quality Commission (CQC) to deliver high quality regulated residential treatment. 85% of people who complete the programme at Risdon Farm, remain drug free, in employment and with a healthy support network when reviewed 1 and 2 years after they leave. Stelrad radiators are available from all quality builders and plumbers merchants across Devon and more information about the wide range of radiators they manufacture can be found on their excellent web site at www.stelrad.com. You can follow Stelrad on Twitter @Stelrad or on Facebook at www.facebook.com/StelradRadiators. You can find out more about the excellent work that Gilead Foundations does and the help it seeks at www.gilead.org.uk.